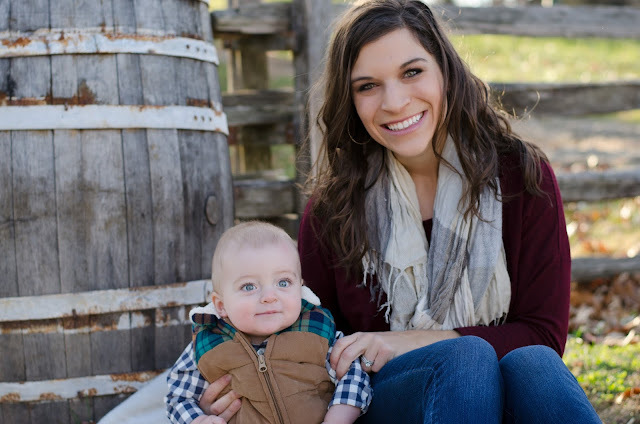 Over the past year and a half as a new mama, I've learned countless lessons- all ranging from the need to "tuck" little boys into their diapers to the life changes that happen with friendships once you're a mom and your friends aren't. Being a mom is the best thing ever, but it's also incredibly challenging and can be lonely, frustrating, and emotional at times. Here are five life lessons or "secrets" that I've learned that can help make your experience as a mama the best it can be! 1. It’s Okay To Focus On You. As a loving mom and wife, I can relate to the desires to put the family first. This is often innate and is what makes mamas so awesome and sacrificial. On the other hand, learning to create some "me time" is absolutely essential. In fact, failure to do this can actually lead to health issues and general unhappiness, which is the last thing anyone in the family needs. A happy and healthy you is a better you for everyone! Establishing a sense of balance in life is the key, even though it can be oh so hard! If there’s only one change that is incorporated immediately, this should be it. Figure out how to create a little me time for yourself, and then do it! 2. It’s Okay To Accept Outside Help. I absolutely would not have made it through my maternity leave and my son's first year of life without the help of an incredible "village" of folks: family, friends, church family, and more. It can be humbling, but leaning on others for help and being willing to ask them for it is so freeing. It's so easy in life to let pride get in the way of seeking support. In truth, though, there are dozens of situations where grabbing a helping hand can make a world of difference. Maybe it's having someone watch your baby for a couple of hours so you can get a mama break, asking a friend to watch your little one for a much needed date night, or hiring a local mover to help you move rather than tackling it all on your own. Trust me, someday you'll be super willing to help other moms out too because you get how much it is needed. Just ask, and don't feel bad about it! 3. Experience the Moments Fully While You're in Them. 4. Remember that Money Matters, But Isn’t Everything. Money is an inevitable part of life. You've got to have it to pay the bills, feed your family, and care for yourself and your little ones. Some people go to the extremes, either having almost unhealthy obsession with money, or going through life without being financially responsible at all. The best answer is to find the happy medium. Achieving financial stability should absolutely be a priority, but you also need to realize that the reason for achieving this goal is to spend time with loved ones. Every family has to work through the dynamic of moms working or staying at home, and money has to be a factor, but shouldn't be the end all. Remember what's most important, while also being responsible. 5. Stay patient, even when it seems impossible. Again, this statement seems cliche, but it rings so true. While good organization and planning are key, realistically you have to acknowledge the fact that things can and will go differently than you've planned. Blowouts in the car seat will happen right before you need to leave. Cheerios will get thrown all over the kitchen moments before guests arrive. Just remember, your kids will be better off when you handle the unexpected in a calm and patient manner. Don't lose your cool so that they won't lose theirs. There are times where you’ll have to delay a chore until tomorrow, or change your plans, but it’s not the end of the world. Life is tough enough without creating problems that aren’t really there. Let things go, and just relax. 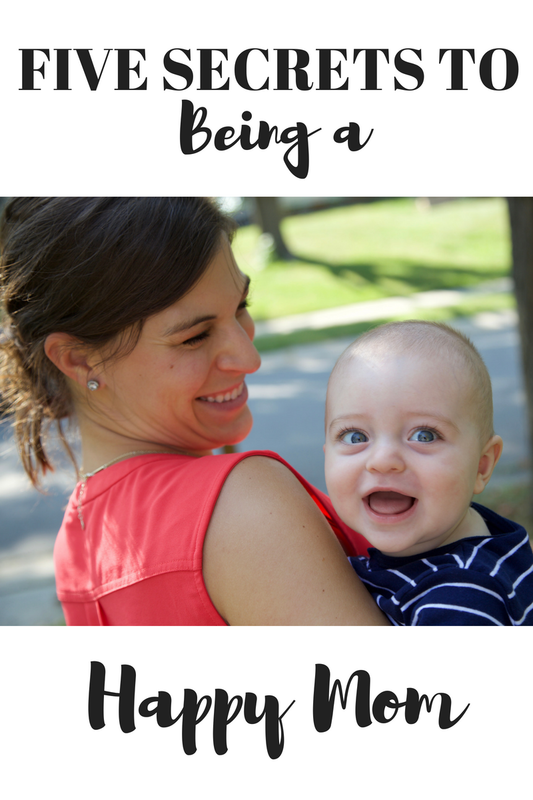 These are just a few of the biggest lessons I've learned over my first year as a mama. I hope they're helpful for those of you just entering this stage of life. 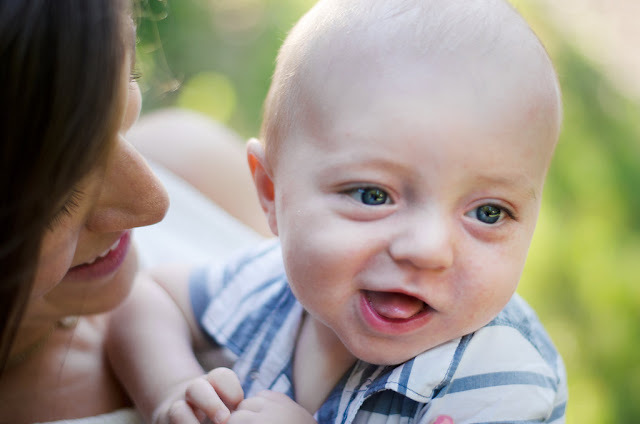 What life lessons have you learned from being a mom? What are your secrets?